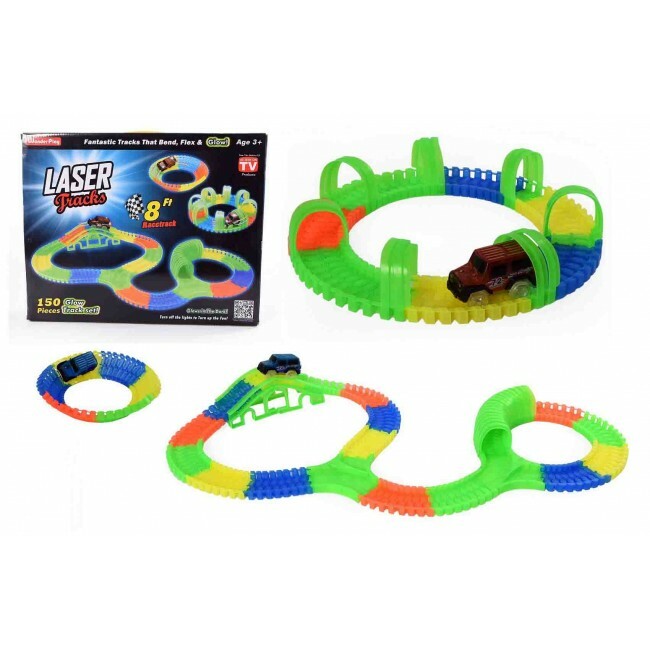 Wholesale Magic Laser Tracks are the new cool race tracks. 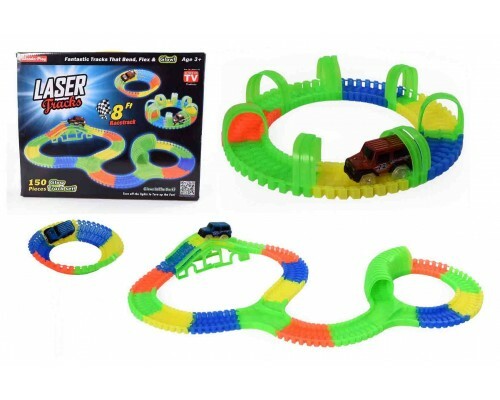 You can bend, flex, and curve the track even while the race car is zooming around. Snap the pieces together and you get a fully customized speedway. Turn off the lights and these tracks glow super bright.